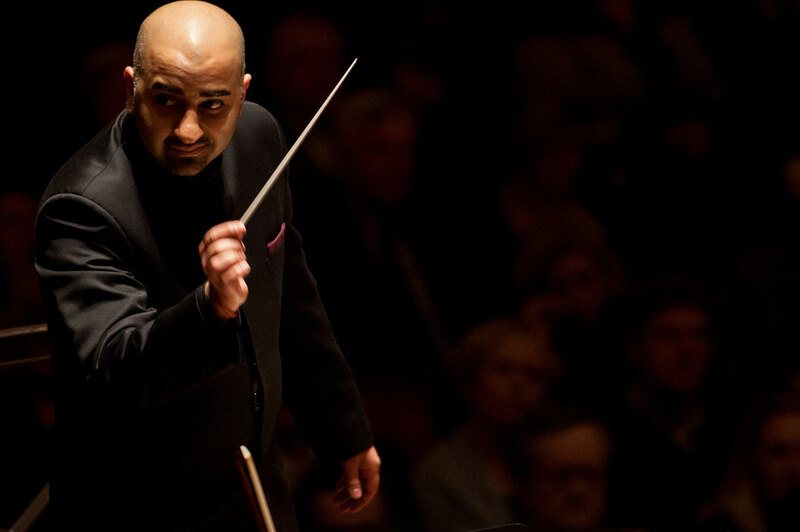 Hailed by the New York Times as an "energetic" conductor who leads with "clear authority and enthusiasm," Ankush Kumar Bahl is recognized today as a conductor with impressive technique, thoughtful interpretations, and an engaging podium presence. 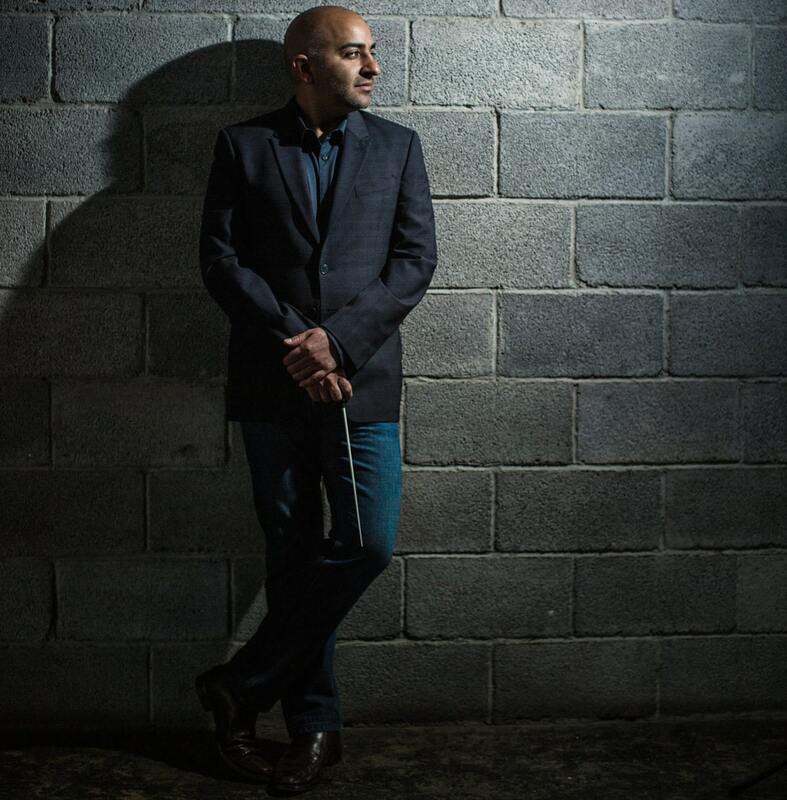 Recent and upcoming appearances, including re-engagements, are with the Orchestra of St. Luke’s, Louisiana Philharmonic Orchestra,Virginia Symphony, Richmond Symphony, Thunder Bay Symphony, London Symphonia, Orchestre National de France, the Orquesta Sinfonica Nacional de Mexico, and the National Symphony Orchestra in Washington D.C. 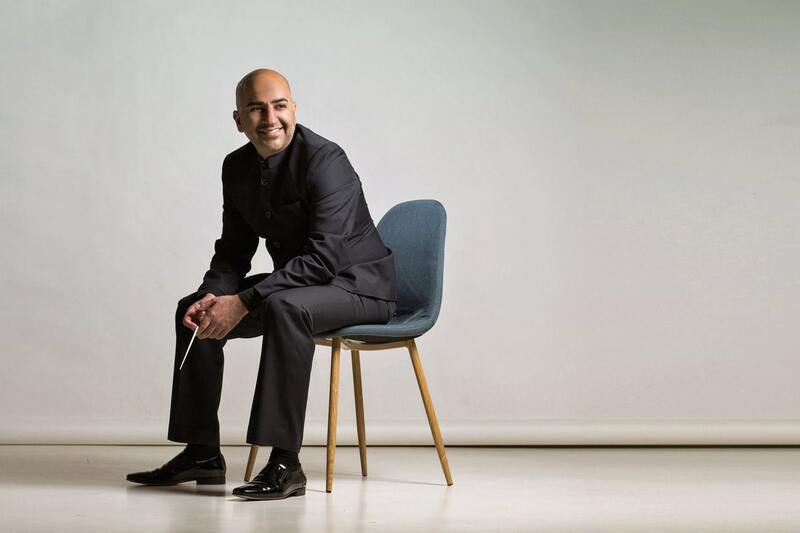 Prestigious summer festival engagements have been with the Copenhagen Philharmonic at Tivoli, the Sun Valley Summer Symphony, the Wintergreen Summer Music Festival, and the Chautauqua Institute. 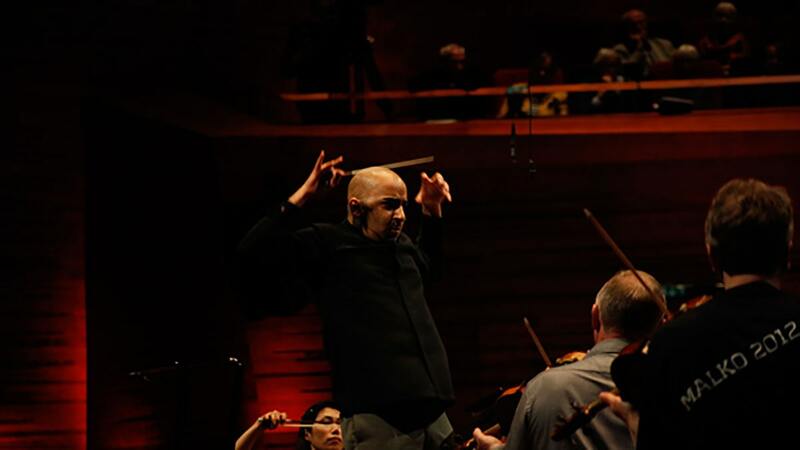 The past few seasons, Bahl has been a frequent cover conductor for the New York Philharmonic and Maestro Jaap van Zweden, having assisted him and other venerable guest conductors both at Lincoln Center and on tour. Bahl is a proud recipient of four separate Sir Solti Foundation U.S. Career Assistance Awards between the years of 2011 to 2016 as well as the 2009 Felix Mendelssohn-Bartholdy Scholarship. A protege of former New York Philharmonic Music Director, Kurt Masur, he served as Masur's assistant conductor at the Orchestre National de France, the Royal Concertgebouw, and the Leipzig Gewandhaus Orchestra. 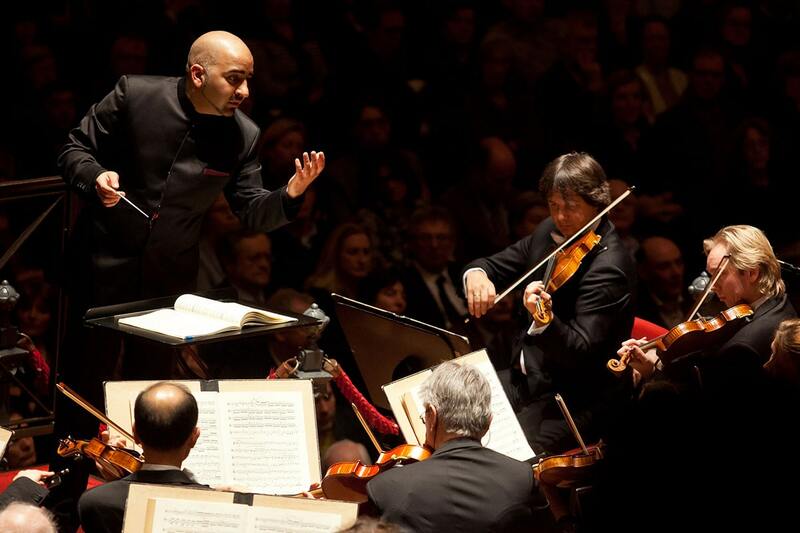 It was in this capacity that Bahl was called upon to step in for Maestro Masur for two performances of Brahms and Beethoven with the Royal Concertgebouw Orchestra.